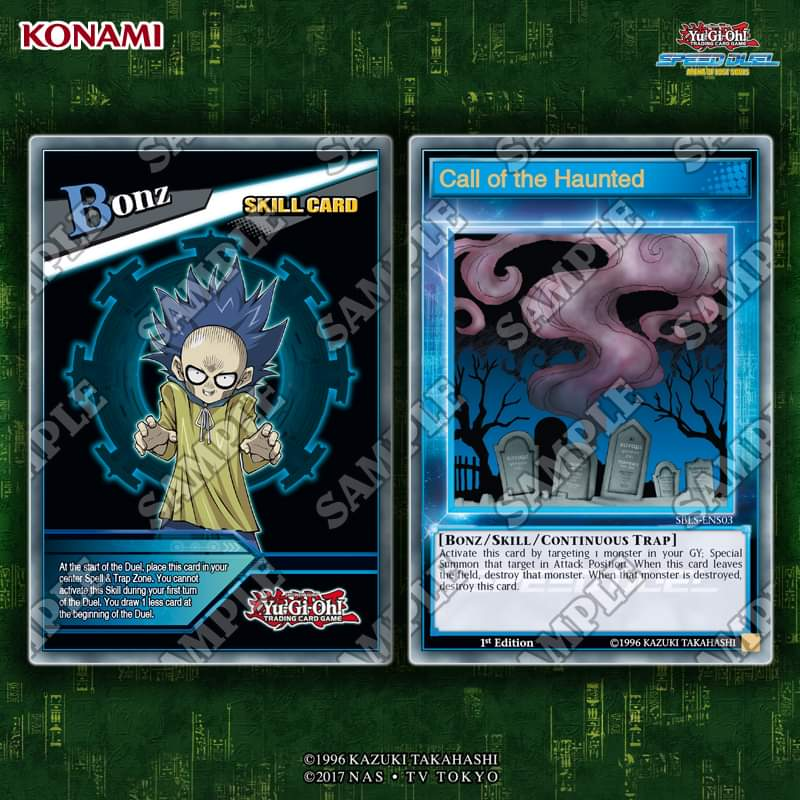 Bonz’s Second Skill is revealed, and it’s much more competitive! Activate this card by targeting 1 monster in your GY; Special Summon that target in Attack Position. When this card leaves the field, destroy that monster. When that monster is destroyed, destroy this card. At the start of the Duel, place this card in your center Spell & Trap Zone. You cannot activate this Skill during your first turn of the Duel. You draw 1 less card at the beginning of the Duel. Gains 500 ATK for each Dragon monster your opponent controls or is in their GY. NeoArkadia is the mysterious Number 2 of the Organization. The best prices are at TCGPlayer.com! Unless a footnote linking directly to KONAMI's own Database is directly tied to a remark we make, treat it solely as the opinion of The Organization. Copyright © 2019 The Organization. All rights reserved.